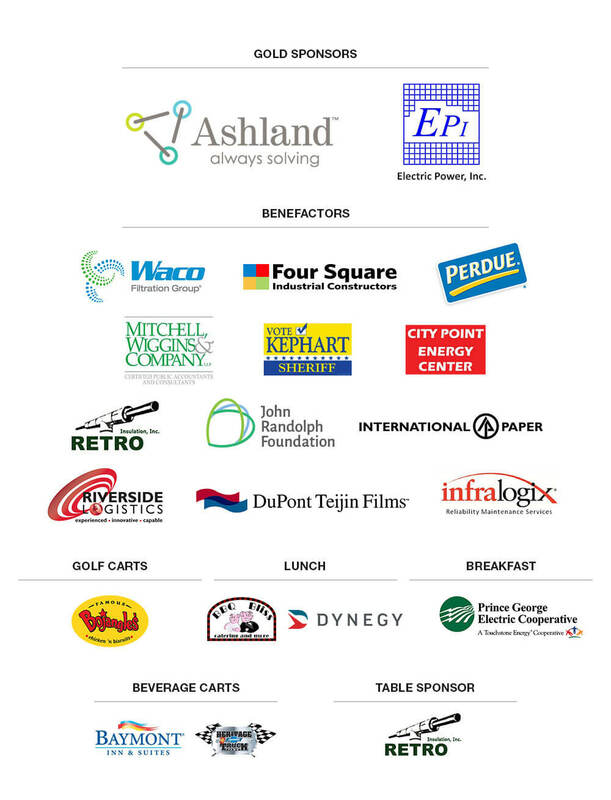 sponsors, players, volunteers, and in-kind donors who helped to make this event a great success! providing much needed services in our local community. Gold – Ashland and Electric Power, Inc. 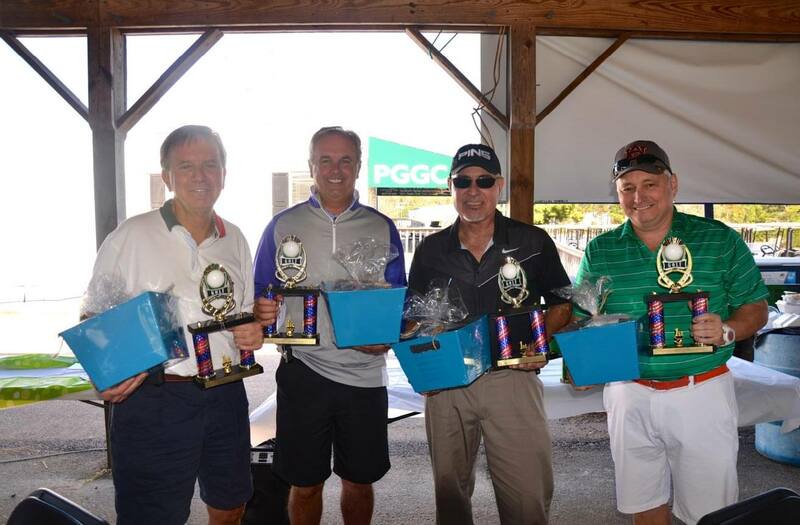 Taking 1st Place was the ProVend team: l. to r. Jerry Triplett, Bill Lester, Benny Valenzuela, and Tony Segrest. 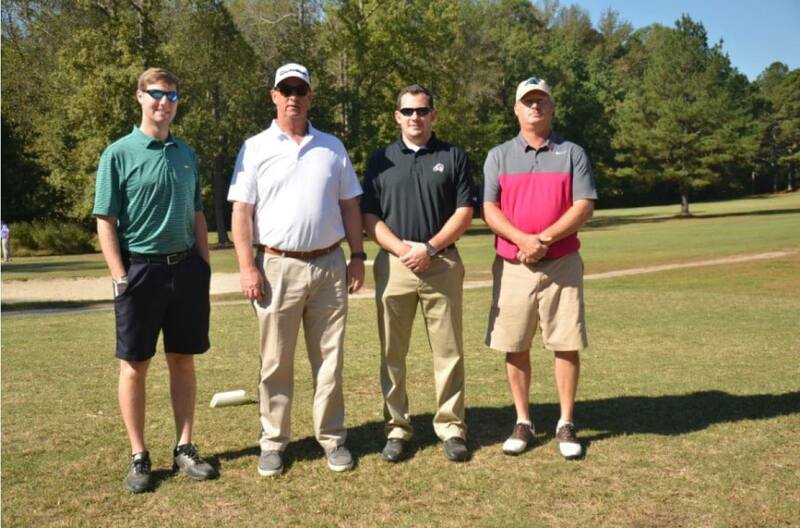 The City of Hopewell team of l. to r., Jake Elder , Charlie Dane, Aaron Reidmiller, and Tom Gates, placed 2nd. See more on our facebook page United Way of Hopewell-Prince George. Please like our page!